She says Latino communities are disproportionately harmed by pollution. Diesel trucks, power plants, and refineries contribute to global warming. They also emit air pollution that’s linked to respiratory illnesses and cancer. Columba Sainz of Phoenix, Arizona, says Latino communities are disproportionately burdened. Yet Latinos are often under-represented in the environmental movement. In an attempt to change that, Sainz works with Ecomadres, a partnership between the nonprofits Mom’s Clean Air Force and Green Latinos. She organizes get-togethers for Latina moms, where they learn about air quality, pollution, and climate change. 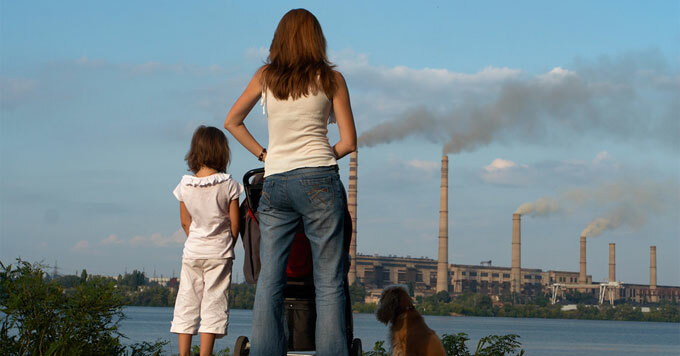 The program is designed to empower women to speak out – for example, by demanding regulations that can improve air quality in their communities.